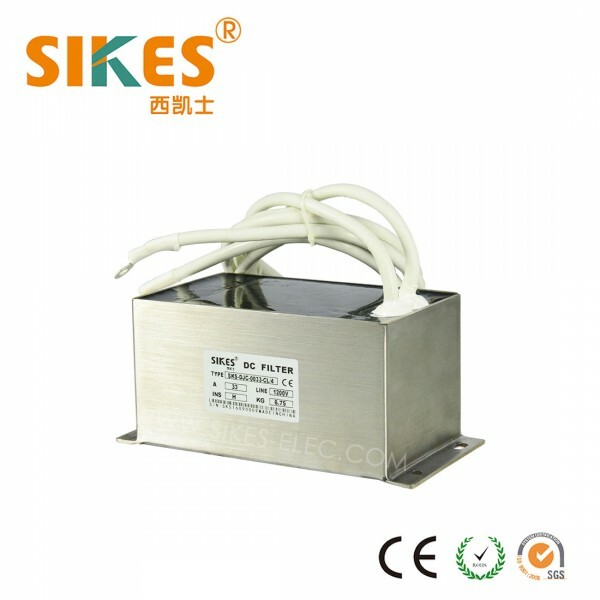 DC filter dedicated for railway air conditioning system . The train electrical system is very complex with many big power electrical devices resulting in severe electromagnetic interference . 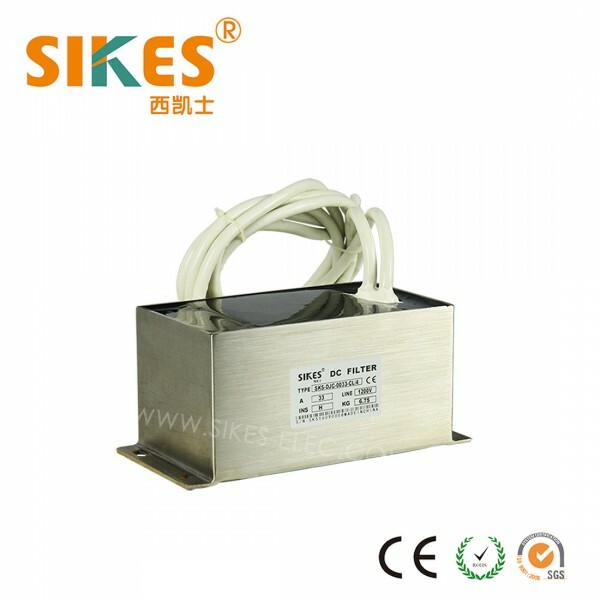 This products is specially designed for railway system with precious calculation and unique structure design . 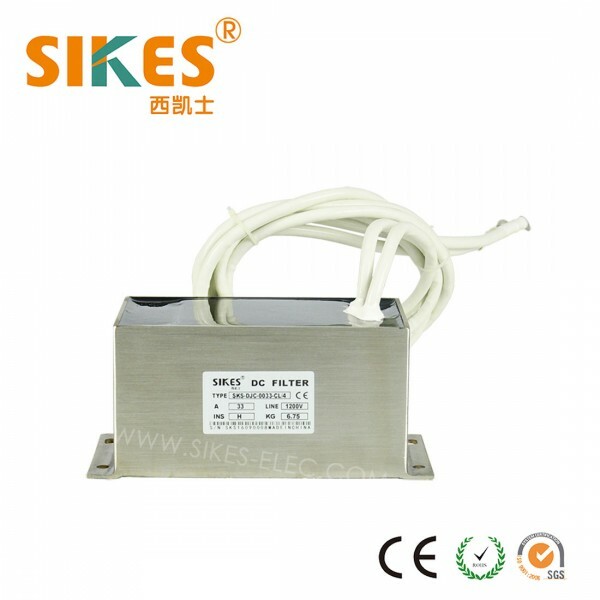 Solving the electromagnetic interference problem while capable of dealing with harsh operation environment in the train .Special features are waterproof , anti-vibration ,thermostability to ensure safety and high reliability .